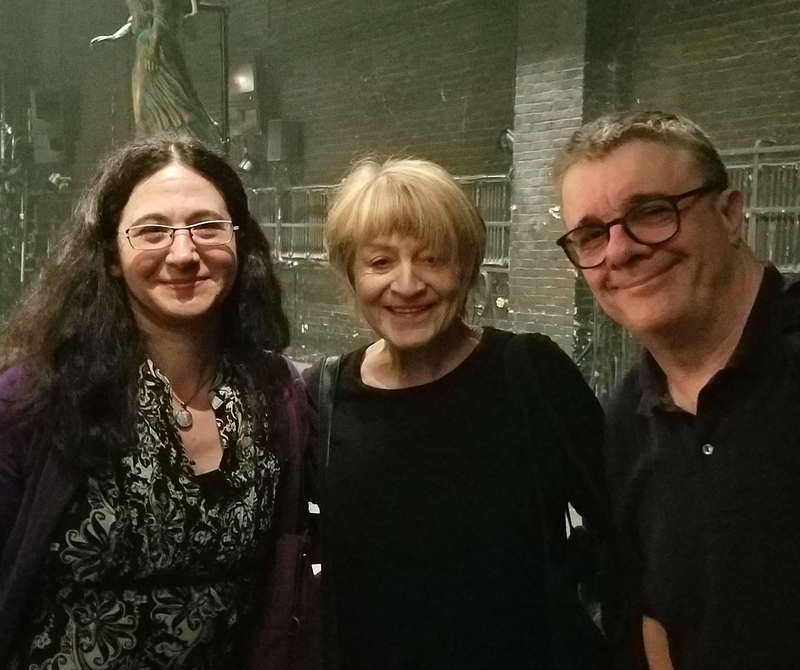 Last week Angels in America closed after a triumphant, award-winning revival on Broadway, more than a quarter century after it first took the theater world by storm. During Angels’ first Broadway run, I was in college and deliberately avoided the press or any discussion about the play. I was writing my thesis, which explored the frames of meaning—historical, legal, cultural, etc.—in my grandparents’ case with a focus on how they impacted the representation and understanding of my grandmother.